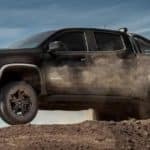 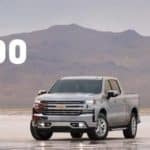 The 2019 Chevrolet Silverado 1500 has a wide range of upgrades and accessories that allow you to customize your vehicle. 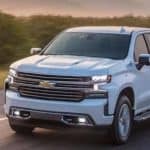 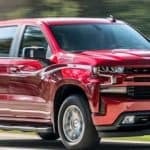 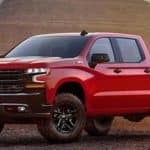 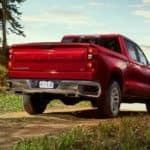 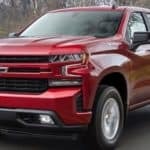 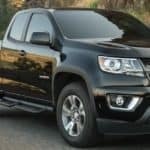 For 2019 Chevrolet Silverado 1500 accessories in Purcell, Oklahoma, come to Zeck Chevrolet. 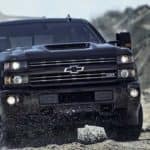 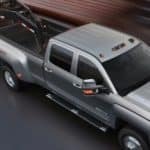 Here are just a few of the hundreds of the upgrades and accessories you can fit to your new Chevrolet Silverado 1500….